A terrific promotional size of 50ml – prefect for the handbag – our Hand Cream which treats and nourishes the hands. Cares for dry hands and protects against environmental aggressions. 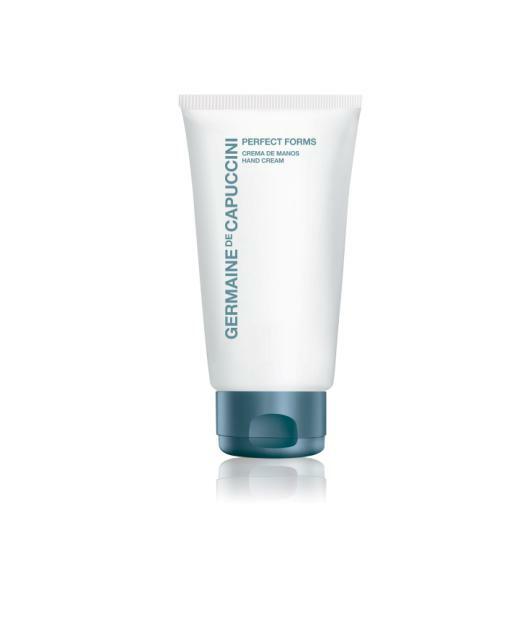 Perfect forms hand cream is non-greasy formula, which is pleasant to apply and absorbs quickly. 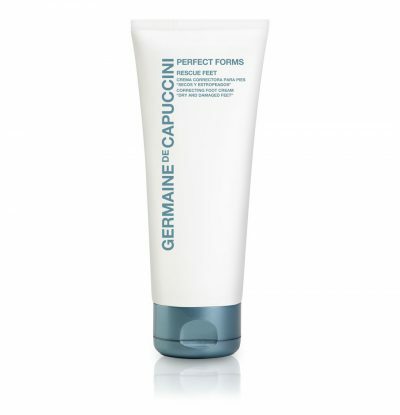 A true treatment for the hands and at a 50ml size - perfect for the handbag!